Offering decades of experience and superior service, Eco Options is Darwin’s skylight specialist and Solatube’s authorised dealer in the Darwin area. There is a very simple roadmap to energy efficient buildings, and the best designers follow it almost subconsciously. First, the shell of the building should be well sealed and insulated. Then comes EcoOptions’ specialty—making the most of passive energy. The environment will dictate how you use passive energy. In Darwin and at EcoOptions, that energy comes from sunlight. EcoOptions started by installing skylights. All skylights use the sun’s energy to replace inefficient artificial lighting. Today, Australia is home to the world’s most advanced daylighting system. Solatube is recognised the world over as a revolutionary natural lighting solution. Key to the system is a series of reflectors that focus natural sunlight down a highly reflective tube. The tube makes it possible to provide natural sunlight, even to the ground floor in a three storey building. The latest advance is the incorporation of an LED light. At night, a sensor inside the Solatube triggers the electric back-up system. The sensor is also a motion detector, so the LED light will go off if it senses there is nobody in the room. The system is ideal for hallway lighting. The sun can provide energy, but it can also bring in heat and glare. Overheating caused by sunlight is one of the biggest challenges to green building in Australia. Step one for designers is reflecting that sunlight away, so EcoOptions can provide reflective coatings for windows. 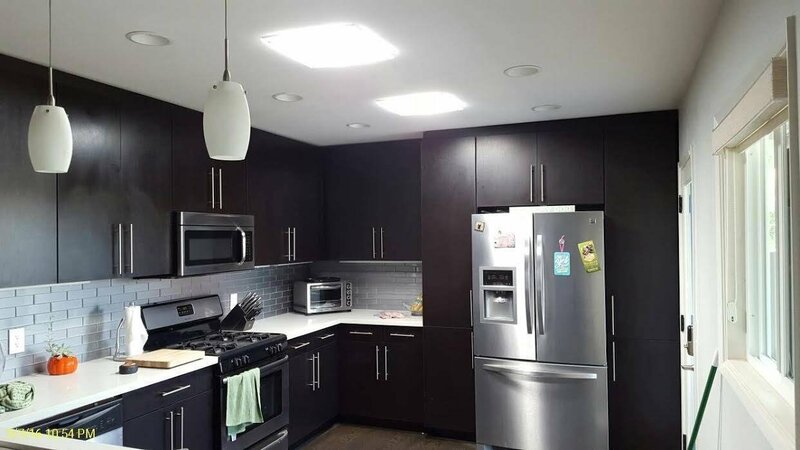 EcoOptions can also install Solatube’s SolarStar, a solar powered exhaust fan that will pull heat and moisture out of attic spaces, reducing heating bills and preventing moisture damage. Making the most of passive energy is the cost-effective path to energy efficiency, and Solatube and SolarStar both have important roles. he NT Deemed to Comply Manual (DTCM) is referenced in the Building Code of Australia, Volume 2, Part 3.10.1 as an acceptable construction manual for high wind areas. Manufacturers’ specifications must be consulted for any non-structural issues such as waterproofing, safety etc. This this where our products are registered. If you click on the link it will take you directly our drawings.